Apply safety marks on your glass to prevent harmful accidents and also add style to your space, whether its your home balcony or glass panes in an office. We offer our safety stickers in a range of styles, colours and sizes. Alternatively, have a custom color or logo pattern designed for your home or business premises. 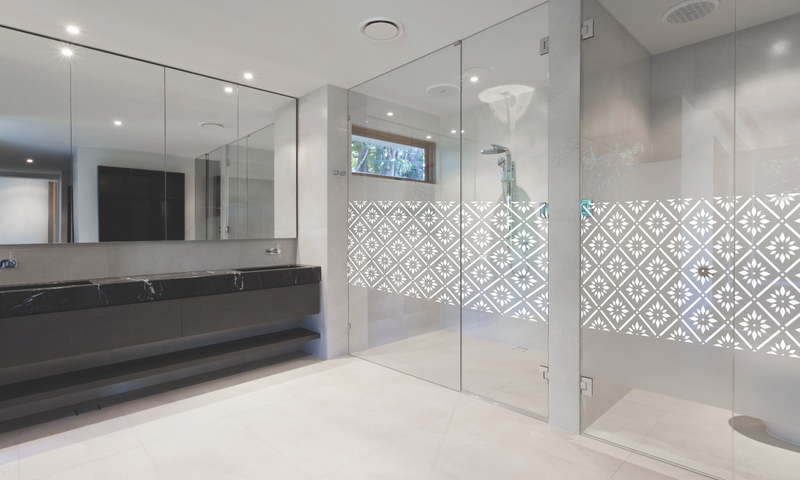 Customise your home or office glass with different designs and add a personal, stylish touch.